Acid Reflux is also called heartburn and is caused because of excess acid content in the body. The acids in the stomach come up into the esophagus; this is because the valve that demarcates the stomach contents with the esophagus malfunction. 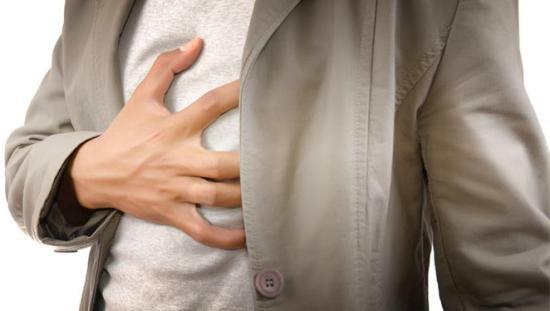 One of the common causes of acid reflux is a hiatal hernia. This is a situation when the upper portion of the chest extends inside via a small opening in the diaphragm. Grind 2-3 cardamom; add water to it- approx. 250 ml. This mixture has to be boiled for 15 min and drink this mixture after sieving it. This can also relieve the symptoms of gastro esophageal reflux disease as it gives rise to salivary flow. Any acid in the throat is cleared. This is sodium bicarbonate, when mixed with water, ½ tbsp in a glass of water and consumed, it can relieve acid reflux. It is a plant that soothes burns, its juice reduce inflammation. If you drink ½ tbsp of its juice before meals, it will ease the acids. In the morning, drink a cup of warm water with fresh lemon juice. This should be consumed on an empty stomach. Do not eat any food for one day. If you feel hungry, take some juice or fruits. The lining of the food wall can be kept healthy by consuming honey. Have a spoon of honey after each meal. It contains papain (enzyme) which can dissolve proteins. Have papaya after food and it will improve your digestion. Crush a piece of ginger and mix its juice with lemon juice and consume this. It is very effective during a reflux. Consume one cup of their juices respectively, they ease the acids. Hyssopus an herb which is very useful in curing the stomach lining it is also called European mint. Fenugreek Seed Called Methi in Hindi, it also has the ability to absorb acid in the stomach. Fennel Seeds make the muscles in your stomach smooth. 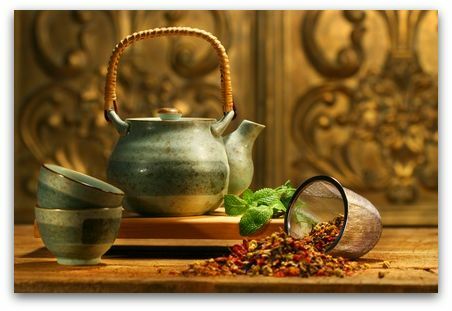 Avoid:Pepper, Mustard, Spices, Vinegar, chocolates, carbonated drinks, tea, and coffee.